You might be seeing this everywhere and you might also receive email from Althea Korea (if you subscribed to their mail). Here I am, blasting out this news to everyone again, Happy 1st Birthday, Althea Korea! If you are wondering what is Althea Korea, it is a site for you to get Korean cosmetics or skin care products directly from Korea! To be honest, I am very impress with the delivery time too. It took less than 14 days to receive the products I've ordered to reach my office, and the box is wrapped nicely too! There's TONS of awesome activities happening starting today! Althea Korea has prepare a series of events for all of you to enjoy from 20th to 30th July 2016. Remember to read the full post for more context! Remember the activities I've mentioned earlier? 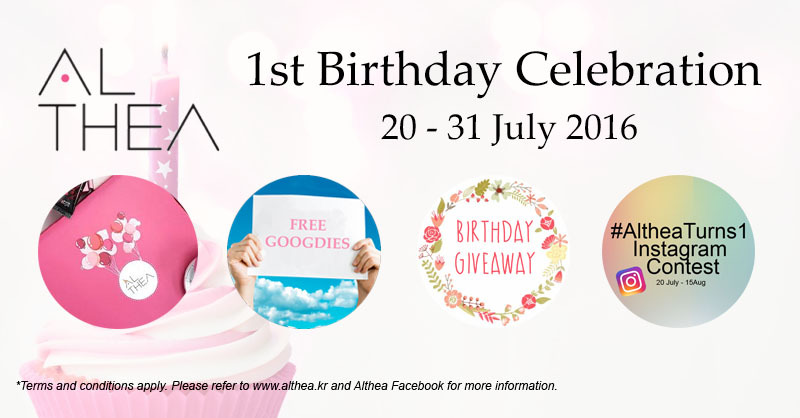 Althea Korea has decided to throw a Birthday Party to all of you and inviting you to join for this celebration during 20th - 30 July 2016. Here's what you will be getting if you purchase anything from Althea Korea starting from today onward. Pssss. they are having a massive sales too! Laneige Sleeping Mask is only RM 77 and the new Laneige BB Cushion is having 26% off now~ I would mind to get more of them but I'm really broke right now. All orders placed on 20th July onward will receive this box while stocks last. You can check out how the box and the Party Kit looks like here. You hear it right! Free goodies! The best of all, the goodies are the FULL size beauty products! For the first 1,500 shoppers, you will be getting these goodies while stocks last. 3. Birthday Giveaway with 100% REBATE! 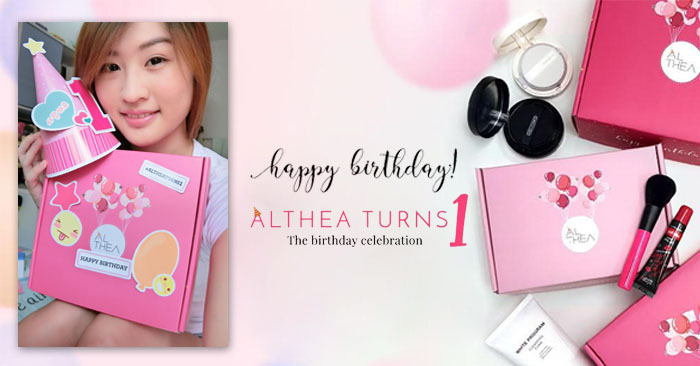 When you receive your Althea Party Kit, you can wish them happy birthday with #altheaturns1 and stand a chance to win awesome prizes such as Macbook Air, Ipad Air 2, iPhone 6S, Galaxy S6 Edge, Canon EOS M10 Selfie Camera, Althea credits and beauty hampers from Althea! If~ You're interested of what did I purchase, you can continue to scroll down and have a look at my babies. 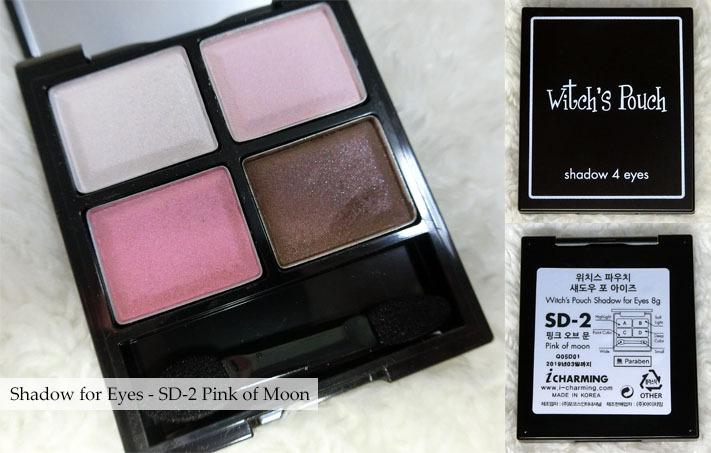 There's 5 different shades for the eye shadows. The color combination for each palette suit for different occasion and perfect for daily wear too. 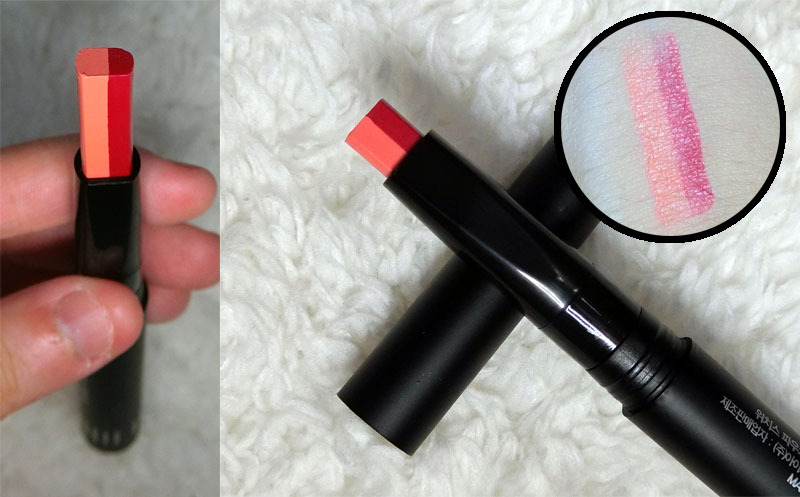 There's three shades available for this gradient lipstick. It's easy to glide on the lips and the colors are very vibrant too. I put it on and it is moisturizing too. There's a trick to open the cover because in order to keep the lipstick moist, you will have to twist and pull the cover upwards. I do not know what is it and I bought it because I was attracted by its design LOL. 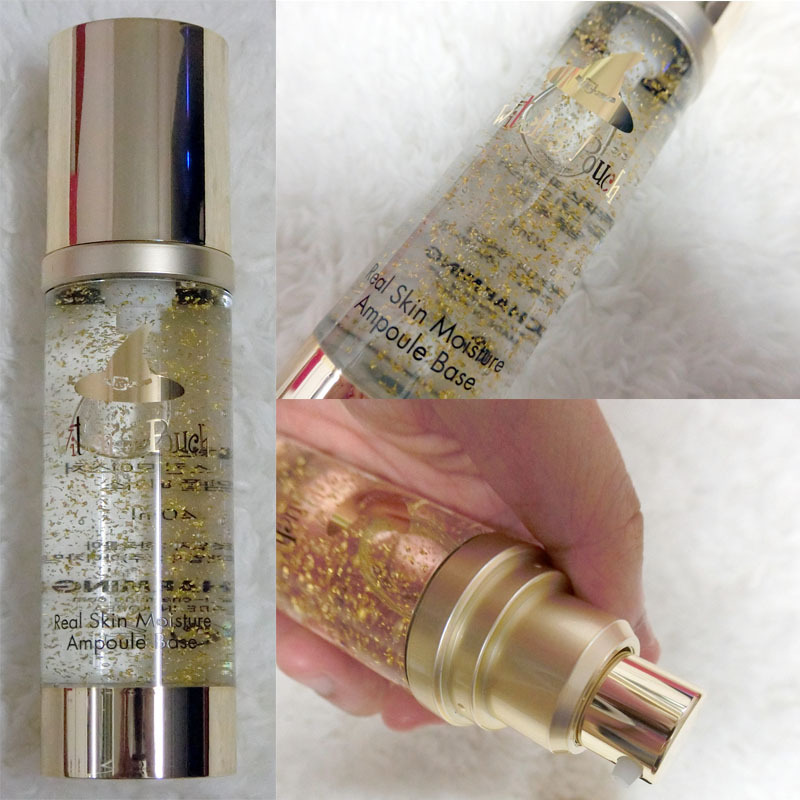 It's gold~~~~~~~ I read the description and apparently, it has a lot of benefits for putting this after the skin care and before your sunblock + foundation. I would assume it is a makeup base that leaves a smooth surface to the skin. It's for all skin type, including the sensitive skin too. This Ampoule Base also stresses a lot on relieving skin irritation and soothing skin with their ingredients too. Alright! That's all for today. I wanted to wish Althea Korea Happy Birthday once again and for you people out there, have fun in this Birthday Party! Disclaimer: I was invited to review this promotion. All opinions expressed are my own, which based on my personal experiences and preferences on the product. Results may vary on different person.